The Literary Resource for Teachers and Librarians. The Marketing Solution for Authors and Publishers. Home to the award-winning Story Monsters Ink® magazine, we support authors of all stages through a host of publishing and marketing programs and services. CHANDLER, AZ (December, 2009)—With nearly 25 years of experience under its belt, Five Star Publications knows award-winning books. Its own titles recognized in numerous national writing contests, the Arizona-based publisher is taking its industry expertise to new heights by honoring the work of others. Preparing for its first annual Purple Dragonfly Book Awards competition, Five Star Publications is raising the bar for children's books in 19 categories-from stories about families, hobbies and pets to tales about the environment, religion and health. Five Star will begin receiving submissions for its 2010 contest this month, with all submissions due by June 14, 2010. Winners will be announced at the Arizona Literary Awards Banquet on November 6, 2010 in conjunction with Arizona Authors Association Literary Contest and Book Awards. "Five Star Publications is proud to announce the Purple Dragonfly Book Awards," said Linda F. Radke, Five Star founder and president, "because we want to help parents give their children only the best in reading excellence. 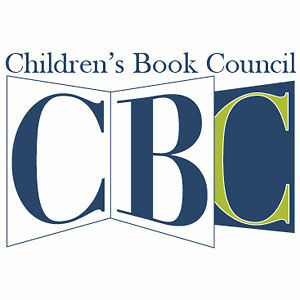 Geared toward stories for children between the ages of four and 10, the Purple Dragonfly Book Awards are designed to bring families together with great children's literature, and a Purple Dragonfly seal on a book's cover lets parents choose new titles for their bookshelves with confidence." The Purple Dragonfly Book Awards are currently open to children's books published between the 2006-2010 calendar years. Exceptions include titles by Five Star's employees and their immediate family members; contributing editors and writers; affiliated authors; and close acquaintances and relatives of contest judges. Participation is open to authors of both traditionally published and self-published books from any press except Five Star Publications. A Grand Prize winner and First and Second Place Winners in each category will be selected based on content, originality and overall readability, with emphasis on innovation and creativity. 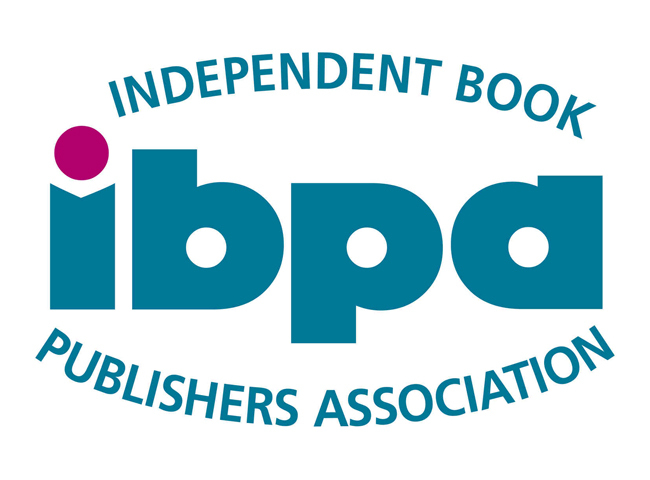 The Five Star judging panel will include experts from the fields of editing, reviewing, bookselling and publishing. "Being honored with a Purple Dragonfly Award will confer credibility upon each winner, as well as provide extra positive publicity to further their success," said Radke. For more information, visit www.PurpleDragonflyBookAwards.com.